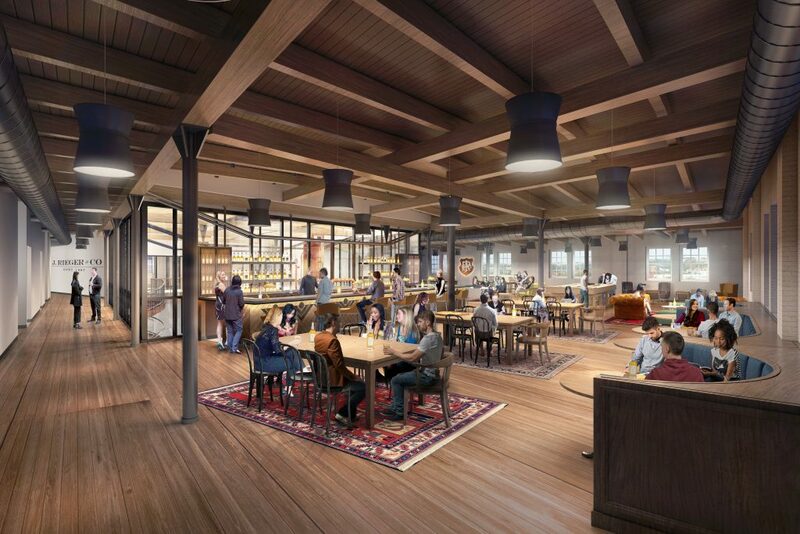 In addition to tours of the new facilities, guests can take classes, fill their own bottles and shop at The Mercantile gift shop, or rent space for events or meetings. Want a drink? 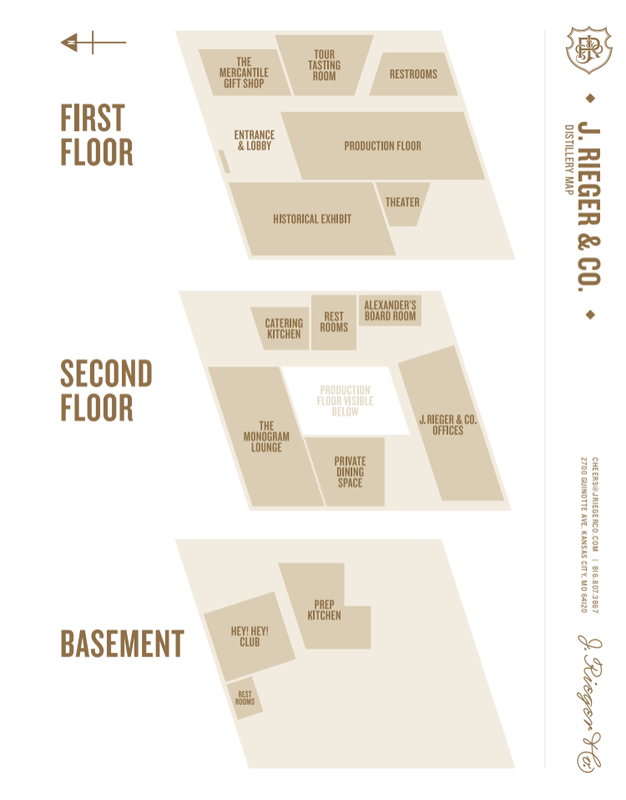 Visit The Monogram Lounge overlooking the production floor of the working distillery, or sneak down to the Hey! Hey! Club, a cozy jazz club in the basement. 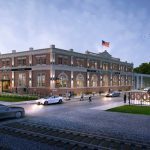 The post A Whiskey Playground is Opening this Summer in Kansas City appeared first on The Bourbon Review.